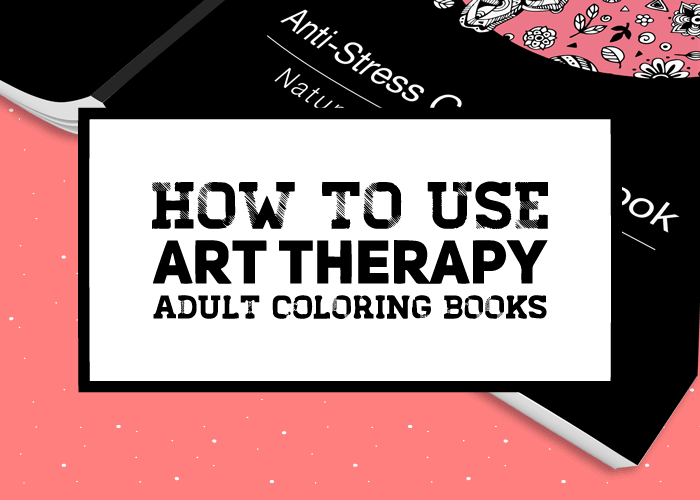 How should you use adult Coloring Books? Coloring is simple, easy, and fun. It melts stress away and lets you indulge in creating something beautiful. 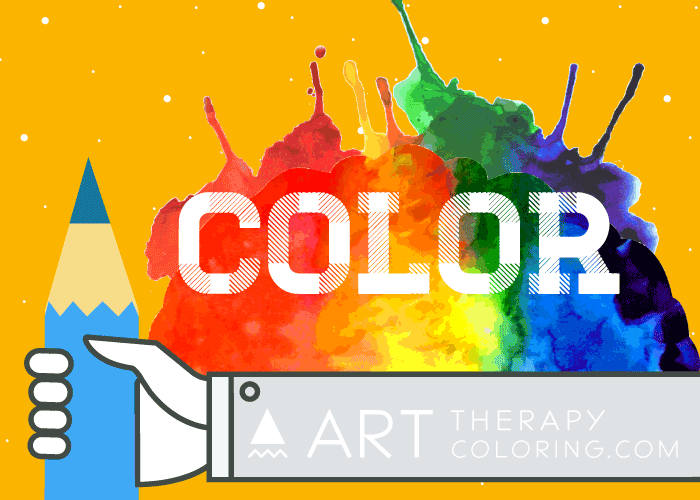 Just follow a few simple steps to make the most of your coloring time. 1. Get out your supplies. First, get everything ready. Get your book or print out the page you want to color. Get out your colors. For our intricate designs, we highly recommend that you choose something with a fine tip that will let you get into the tiny spaces. Colored pencils, gel pens, and fine tip pens are great! For the sake of your sanity, we recommend that you stay away from large-tip coloring tools or tools that are harder to control. Crayons are not likely to give you the results you want, especially when the sharp tip wears down. Pastels are even harder to work with. Paints are extremely hard to control when it comes to the tiny detail work of adult coloring books. You may enjoy using these broader coloring tools for large areas, but please don’t try to use them on the intricate details. You will drive yourself crazy if you do. 2. Get rid of the distractions. Do whatever you have to do to make sure you won’t be interrupted. Turn off the TV and give yourself the gift of silence. This is a meditative practice, not something to do just to keep your hands busy while you watch TV. Turn off your computer. Put your phone on silent or “do not disturb.” Make yourself a cup of herbal tea. This is time that is just for you. 3. Let your mind get quiet. During your coloring time, you are not to think about your to-do list, or worry, or do anything else with your mind but relax and have fun. Coloring is the perfect way to get in touch with your inner child. If you are like most adults, it has been way too long since you have let your inner child come out and get a breath of air. Get something hot to drink if it helps you calm down, and get ready to focus on coloring. The last step is to color! Bury yourself in your coloring and let the beautiful colors and the intricate designs soothe all your stresses away. Coloring is all about having fun, so let yourself play and forget your worries.